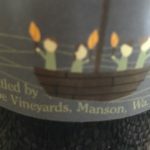 Hard Row to Hoe Archives - Write for Wine: It's Wine O'Clock Somewhere!Write for Wine: It's Wine O'Clock Somewhere! As you no doubt heard in the news this summer, wildfire destroyed Ventimiglia Cellars in Lake Chelan. The so-called Chelan Complex Fire took at least 70 buildings, blazed across 135,000 acres and left more than 750 people without work. 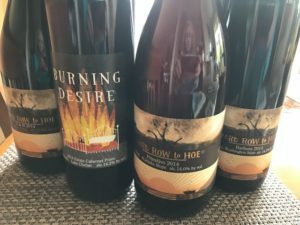 Many of the winemakers and grape growers in Lake Chelan Wine Valley, including Judy and Don Phelps of Hard Row to Hoe Vineyards, had to evacuate their homes. The local economy, particularly tourism, suffered after the devastating fires; according to the Lake Chelan Chamber of Commerce, business in August dropped about 75 percent. You have a chance to help support the economy in Lake Chelan Wine Valley — a scenic community of 25 wineries — by attending the Valley’s annual Crush festival: two weekends of wine tasting and a behind-the-scenes look at winemaking on Oct. 2-4 and Oct. 10-11. 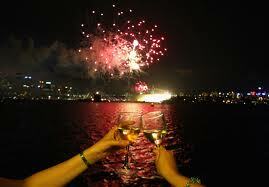 Over both weekends, the wineries will feature live concerts, barbecues, grape stomping, vineyard tours and more. And of course, there is the beautiful 50-mile lake, mountain biking, hiking and golf to enjoy. 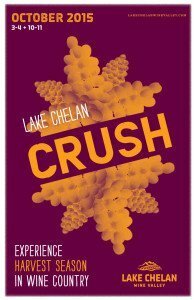 Find out more details about Crush at Lake Chelan Wine Valley’s website. Our friends in the area hope to see you there.